A dancer who shocked and delighted audiences, as a confidante and courtesan she bewitched the era's richest and most powerful men. But as paranoia consumed a country at war, Mata Hari's lifestyle brought her under suspicion. In 1917 she was arrested in her hotel room on the Champs Elysees and accused of espionage. 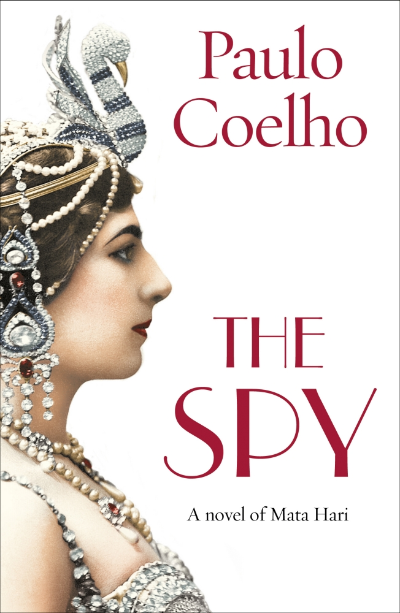 Told in Mata Hari's voice through her final letter, The Spy is the unforgettable story of a woman who dared to break the conventions of her time, and paid the price.